SUMMARY: [Senuti Mac Free] Need to transfer your music, playlists, or videos from your iPod class, iPod touch, iPod shuffle or iPhone 5/6/7/8/iPhone X to your Mac computer? Download Senuti for Mac free on this page to get it done. Senuti (iTunes spelled backward) is a classic computer application for Mac OS X. Written by Whitney Young at his high school age, Senuti Free for Mac was released on April 19, 2006 for copying songs from an iPod to a Macintosh computer running Mac OS X 10.5 or later. Among several iPod Music Transfer software designed to transfer your music from iPod/iPhone to a computer, Senuti for Mac is basic yet solid one. 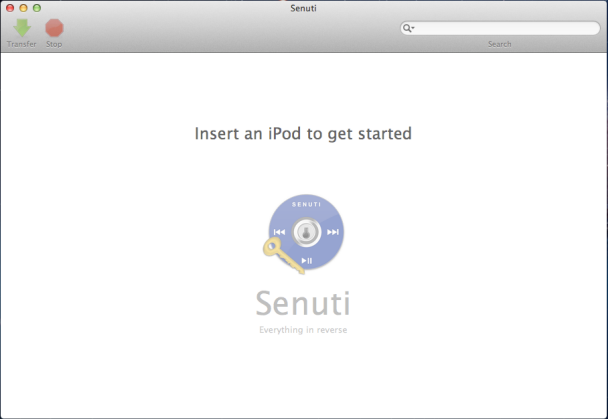 Here are some frequently asked questions about how to download Senuti for Mac free and how to get it work quickly. Q: How can I get Senuti for Windows 10 on my Windows PC A: Currently Senuti is not available for Windows 10 or other Windows OS. If you need to transfer your music/movies or other media content from an iPhone/iPod/iPad to your Windows computer, go get the best Senuti for Windows Alternative here. Q: How to use Senuti free on my MacBook Pro? A: Using Senuti on your Mac is easy. 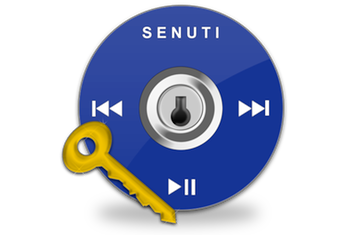 You can simply download and install Senuti Mac > Open Senuti Mac > Connect your iPhone/iPod or other Apple device to your Mac > In Senuti, choose songs you'd like to transfer and click Start. Q: Are there any Senuti alternatives I shall try? A: Yes, you have multiple Senuti Alternative options that also work great. SyncBird is well-received and best-recommended Senuti Alternative for macOS. Senuti for Mac free download is available on fadingred.com and other public hosting sites. Senuti requirement is very basic. If your Mac OS X is 10.5 or later, you can feel free download it on your Mac. Using Senuti to transfer music from iPod to computer is simple: Attach an iPod, iPad, or iPhone to the computer you want to transfer to and launch Senuti for Mac > Let Senuti display the contents of the device in a window > Select the songs you want to move, click the "Transfer" button to start. That's it. In general, Senuti is well designed for Mac users to move music from iPod to computer, in a basic way. However, Senuti Mac is also lack of several features that would be crucial if you need a more capable iPhone Transfer software. 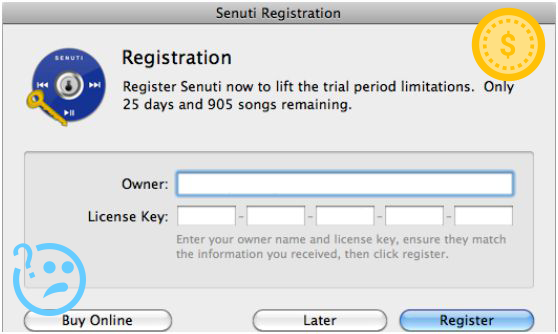 For example, Senuti Mac Free only gives you 30 days free access and 1000 free songs transfer quota. After that, you have to paid $18.99 to get a full copy. 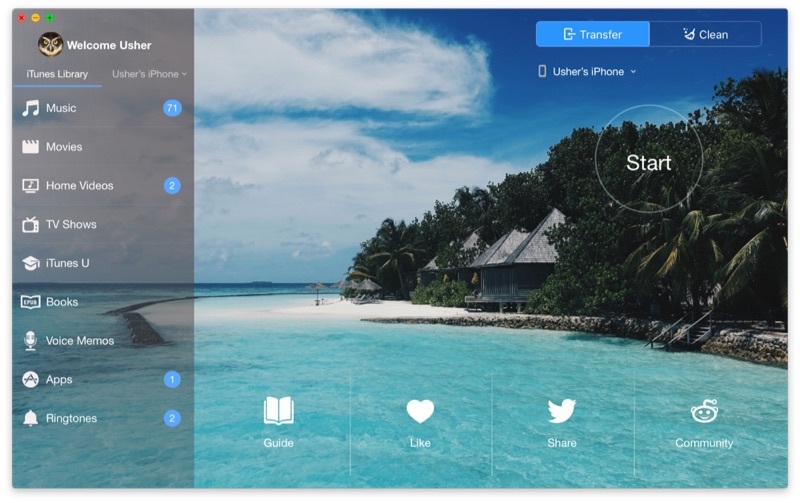 Either you want a truly Senuti Mac Free alternative, or you need more features to manage your iPhone/iPod media content, you can have a try with SyncBird. Below are the detailed comparisons that may help you choose. Capable of copying music, photos, videos, contacts all iOS data. Sync iPhone iPod with multiple iTunes library on different computers. [Exclusive] Clean up orphaned app setup files, iTunes caches, iTunes Extra downloads and other junks in your iTunes library, so as to reclaim gigabytes of free storage on your computer hard drive. [Exclusive] If you're using an iOS device, like an iPhone or iPad, you can submit it to SyncBird which will free up space on your iPhone by cleaning out iOS junks. Only 30-Day and 1000 songs for Free trial. Lack of icons or labels makes identifying files at a glance tough. Method of showing what songs are in iTunes or not is initially unclear. The reason of suggesting a Senuti Mac Free alternative to manage your iPhone iPod music is plenty since Senuti Mac (Free Trial) is out of date for several years. There is even no official support saying it's now capable of the latest iOS 11.3 / iPhone 8 / iPhone X / macOS High Sierra. So, if you're not a fan of Senuti Mac Free after downloading it on your Mac, give a try with SyncBird. 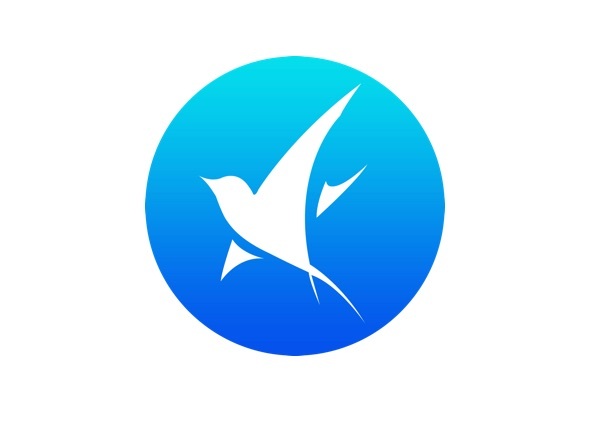 SyncBird allow iOS content sync and backup to be more simple, flexible, and reliable. Discover its complete and all-in-one iOS Sync abilities [Best Recommandation].